The companies installation teams are the front line in creating customer relationships and demonstrating professionalism. Composite Floor Decks Limited have invested heavily in training and equipping its installation staff. 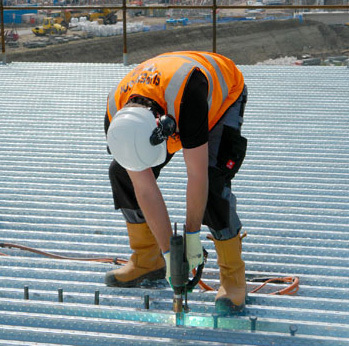 Today these self-sufficient installation teams are the backbone of Composite Floor Decks.